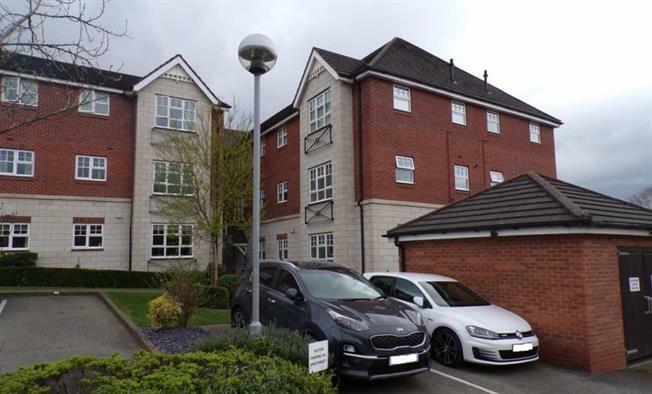 1 Bedroom Upper Floor Flat For Sale in Northwich for Offers in the region of £120,000. A well maintained top floor apartment situated on a sought after development convenient for the town centre of Northwich with is shops and amenities. The apartment benefits from gas central heating with double glazed windows and has pleasant views over the river Weaver with a path leading into town. The spacious accommodation has been newly decorated and has no onward chain so is available for immediate occupation. The Kitchen includes hob cooker with oven and built in fridge and freezer. Allocated parking space with visitors parking.